Playing with Windows is fun and the fun doubles when its Registry. Before starting on with this article I would suggest my readers to be careful while playing with your registry settings as it may sometimes lead to total mess with the windows. Rather prefer playing with the registry in the virtual environment so that you always have your original windows safe. Today I will show you how to prevent users from accessing the Registry and making any changes to it. 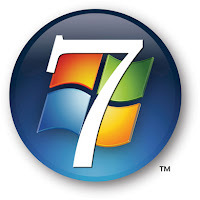 Note: This method uses Group Policy Editor which is not available in Home versions of Windows. Step 1: First type gpedit.msc into the Search box in the Start menu. Step 2: When Group Policy Editor opens, navigate to User Configuration \ Administrative Templates then select System. 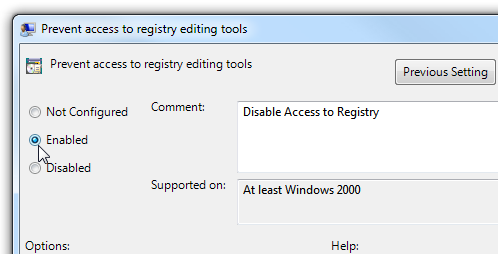 Under Setting in the right panel double-click on Prevent access to registry editing tools. 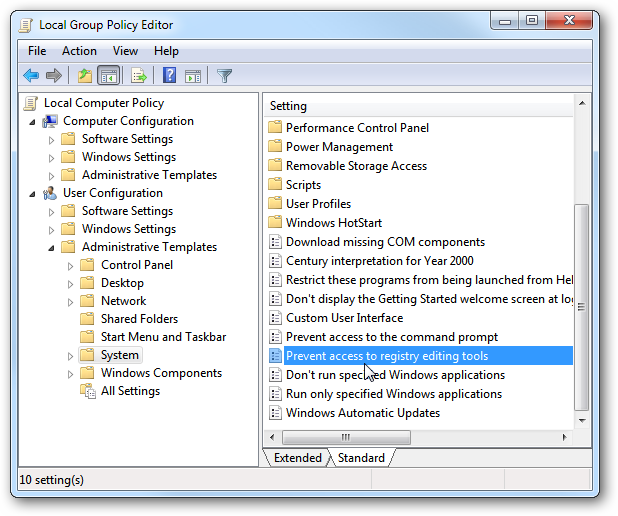 Step 3: Select the radio button next to Enabled, click OK, then close out of Group Policy Editor. They will get the following message advising they cannot access it. Stay tuned with us at Facebook & Twitter and Subscribe Email to get updates on latest Registry How to.